If the garage door in your Milan, TN, home is more of an eyesore than an asset, consider calling the professionals at 31-W Installation. Since 1972, we have provided courteous service and exceptional workmanship to satisfied customers throughout the United States, helping them choose the perfect home improvement products, including garage doors, for their homes. Do you know what style of door would look best on your home? – There are several styles to choose from ranging from traditional to carriage to contemporary. Our consultants can help you choose the style that will match your home’s architecture and increase its curb appeal. What materials do you like? 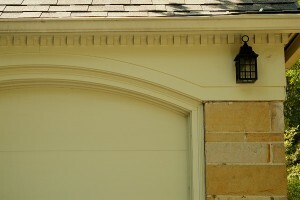 – 31-W offers garage doors in a variety of materials. If you prefer low maintenance, you may want to consider steel doors. If you want incredible luxury and warmth, you may prefer a wood door. What is your budget? – No matter your budget, our consultants can help find the perfect door for your Milan home at the perfect price. We can help you find anything from a high-end custom door to a more economical – though equally gorgeous – stock option. Additionally, no matter what garage door you choose, you can be sure that it will look great and perform exceptionally well years into the future, because we offer doors manufactured by some of the finest companies in the industry, including Amarr®, Wayne Dalton®, and Windsor Door. 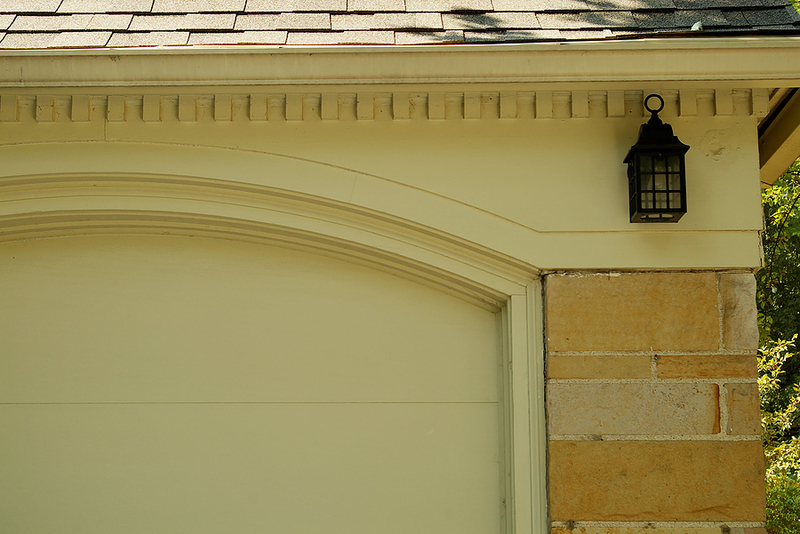 Why not contact the experts at 31-W Insulation and begin the process of selecting a beautiful new garage door for your home? We proudly offer exception installation of garage doors and other home improvement services to homeowners in Milan, Tennessee, and surrounding areas.